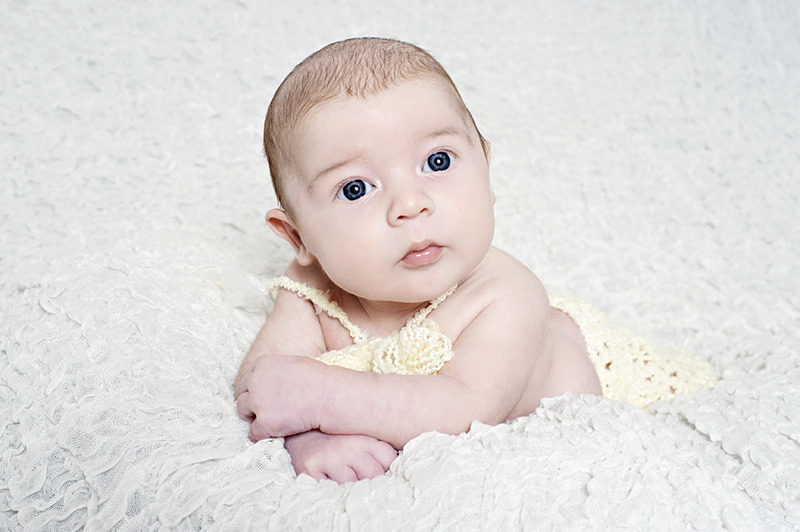 A newborn shoot should ideally take place within the first two weeks of your baby’s birth. This is so we can get the best poses from that brand new flexible little bundle of joy. The photo shoot will take place in the comfort of your own home, where I will bring along a small portable studio with props and back drops. 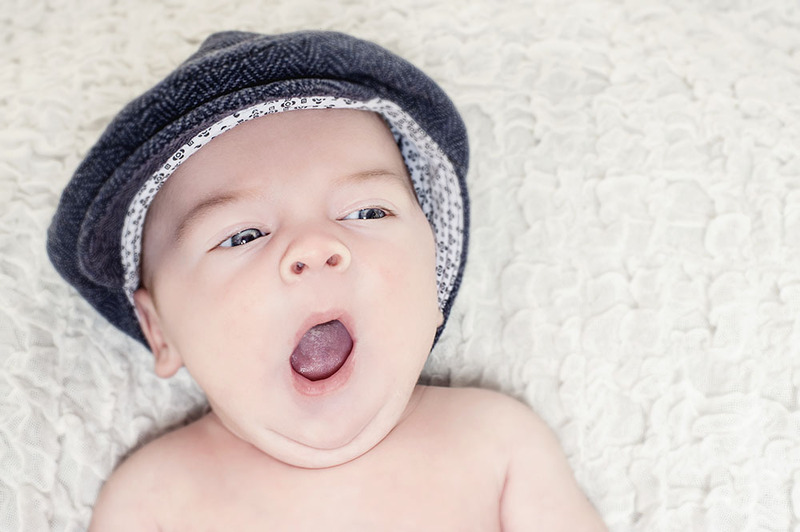 There are no time limits placed on my newborn shoots as they can be very unpredictable, you will have as much time as required for feeding breaks, nappy changes and just general comforting. On the day I will arrive at your home at the arranged time and set up the studio in the best space available. 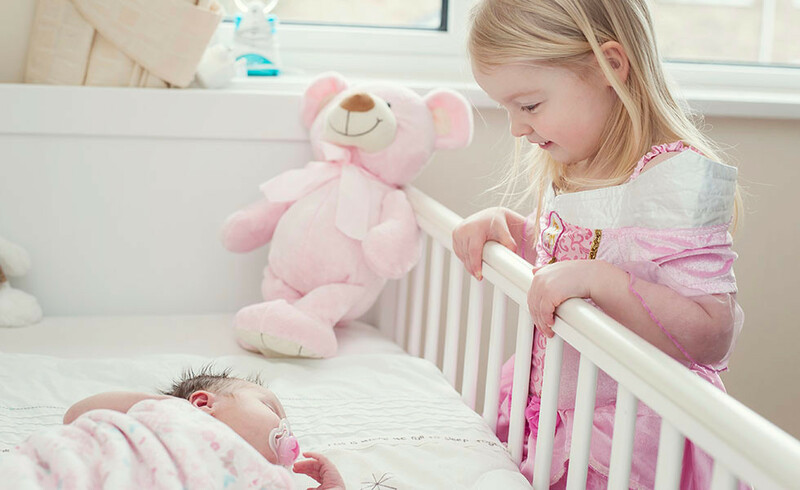 You may relax and prepare baby while I do this, it is advisable to insure the room is of suitable temperature as your little one will be uncovered for some of the session, and at this delicate time in their life they need to be kept warm and comfortable. I will endeavour to capture a variety of poses from your session, and once satisfied will be happy to capture some additional lifestyle natural shots around your home. After your new born shoot, I ask you give me up to 4 weeks for editing the images, if requested I will show some sneak peeks on our Facebook photography page, as I know it’s an anxious time waiting for your photos, once your images are finished you will receive them on a USB, if that is the option you have chosen, plus access to your private online gallery with password for family and friends. Option one £40 including session and online gallery with pass word to view images and buy prints if required. Option two £190 including the session, one 9×6 print of your choice, online gallery with pass word to view images with family and friends and a usb of all edited images for you to print from freely.